SIMCAS doctors and nurses are highly trained specialists and have years of experience in pre-hospital emergency care. 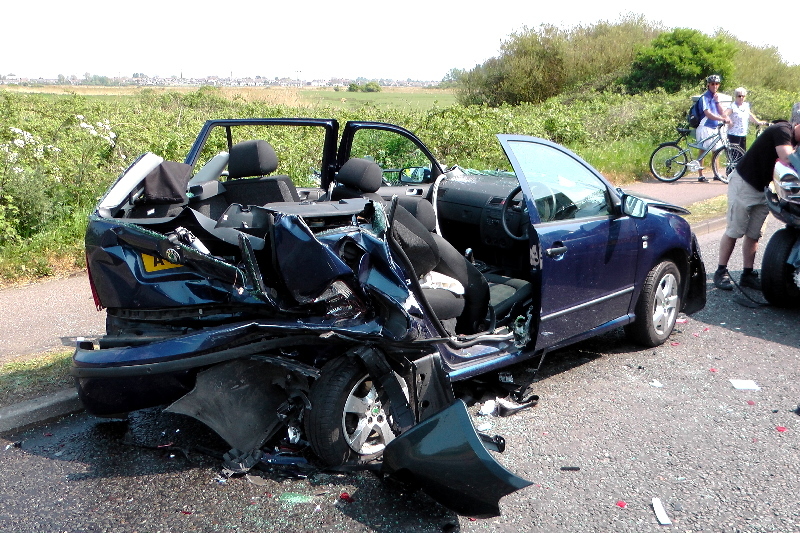 We can mobilise a properly equipped, experienced doctor or nurse to the scene of the incident in their own vehicle. On occasions, doctors are even able to anaesthetise a patient at the accident to enable their release. This is particularly useful if they are in extreme pain or in distressing situations. For example, particularly with children, it is often possible for them to wake up afterwards with no memory of the event, sparing them further distress. At other times we are happy to be an extra pair of hands and can be useful in providing a medical overview of the situation. There is no NHS funding of equipment for these schemes and all of our members respond completely voluntarily. All items of equipment are provided by donations from the members of the local community. Many areas around the UK now have their own immediate care scheme of doctors and nurses. Nationally in the UK these are grouped under the BASICS banner. 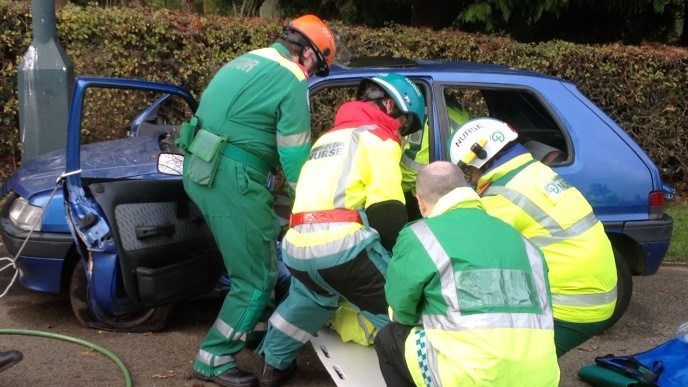 The local BASICS group known as “SIMCAS” covers the whole of Sussex, Kent and part of southern Surrey. It currently consists of doctors and nurses and our treasurer. See our members’ page for more details.